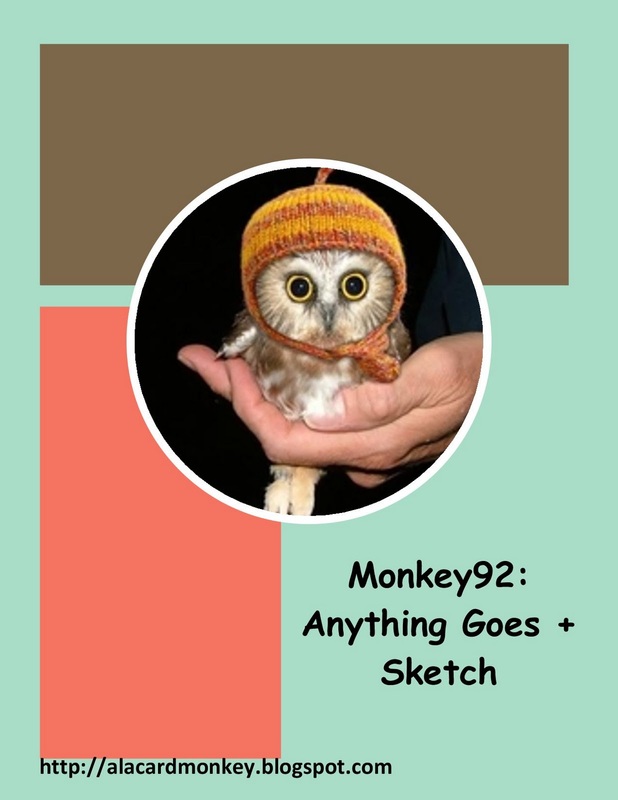 Monkey Challenge #92 is Anything Goes + Sketch. As the challenge says, anything goes! You pick whatever theme you like. Dress is up as you wish! 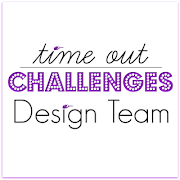 Please go visit A La Card Monkey and give the challenge a whirl. 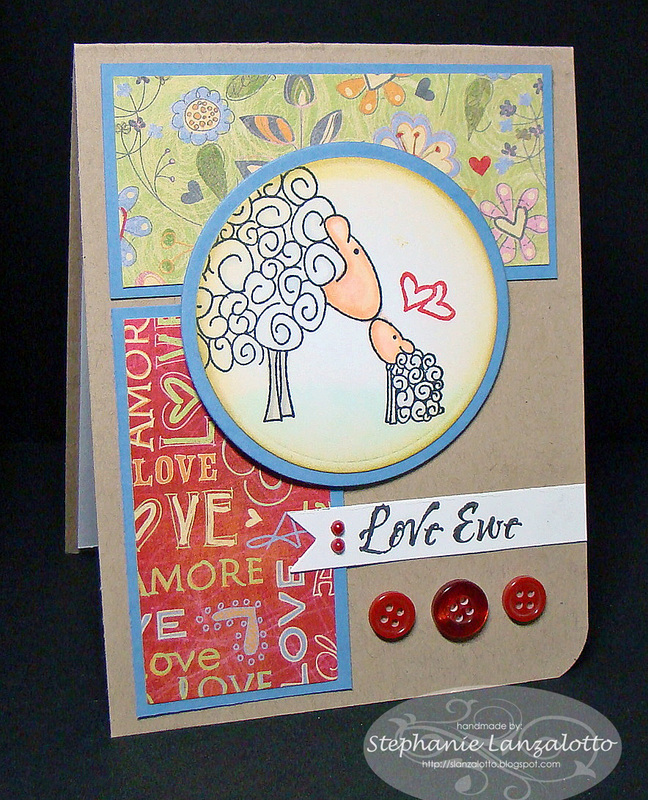 Stamps - Unity Stamp Company Love Ewe, Verve Love Monkey. Paper - PTI Kraft Cardstock, Neenah Solar White, SU Brocade Blue, BasicGrey Sugar Rush. Ink - Memento Tuxedo Black, PTI Pure Poppy. 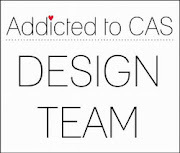 Accessories - Copics, PTI Vintage Buttons, Dimensionals, Corner Chomper, Nestabilities. What a nice card! 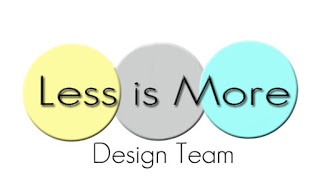 You see it, don't have stress. You've did it very well!! Your card looks terrific! 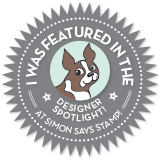 Thanks so much for being our Guest Designer this week at A La Card Monkey. I love how you dressed up the sketch and did it your way. So cute! 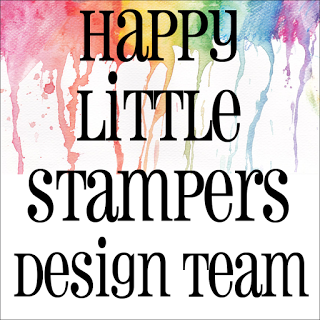 I love your card, the images are soooo cute!